The Dapper Street Jazz Band is a Charlotte, NC based, 3 - 6 piece jazz band made up of some of the Charlotte region's finest musicians and vocalists. 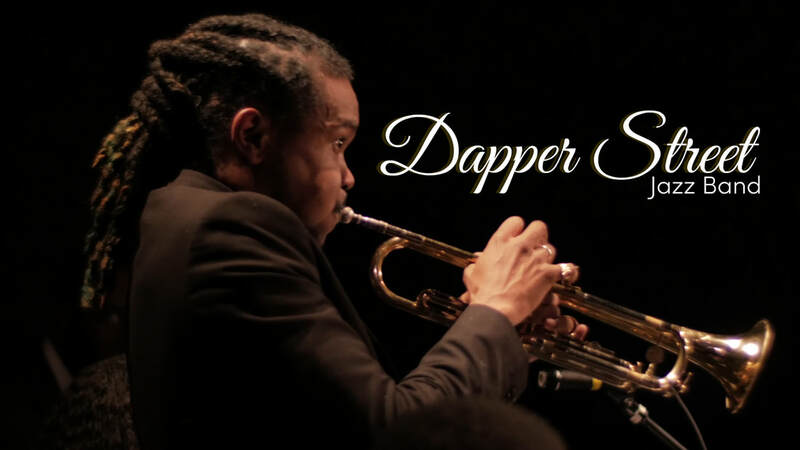 The Dapper Street Jazz Band is dedicated to performing the world's finest big band music, from early compositions in the genre to brand new, modern works. With a desire to provide the Queen City and surrounding area with the opportunity to hear great jazz played by local talent. The Dapper Street Jazz Band also provides professional sound equipment to further enhance the sound quality of each booking. It would be a privilege and honor to be selected as your entertainment. We thank you in advance for any consideration for future entertainment bookings.